1st five beginner lessons £50. Book & pay for 10 lessons for the price of 9. Student discounts. T & C apply. 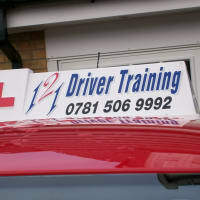 121 Driving School - Nev is a Premier 'Grade Six' Qualified Leigh Driving Instructor. 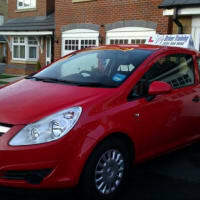 Trained in all the very latest techniques in driving tuition and theory, I want to get my students to the highest possible standard in the shortest possible time. 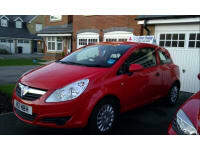 With my intuitive relaxed approach to teaching your driving lessons will be an enjoyable experience.